Our services consist of Screen Printing, Embroidery, Promotional Items, Banners, Signs, Business Cards, Flyers and much more! 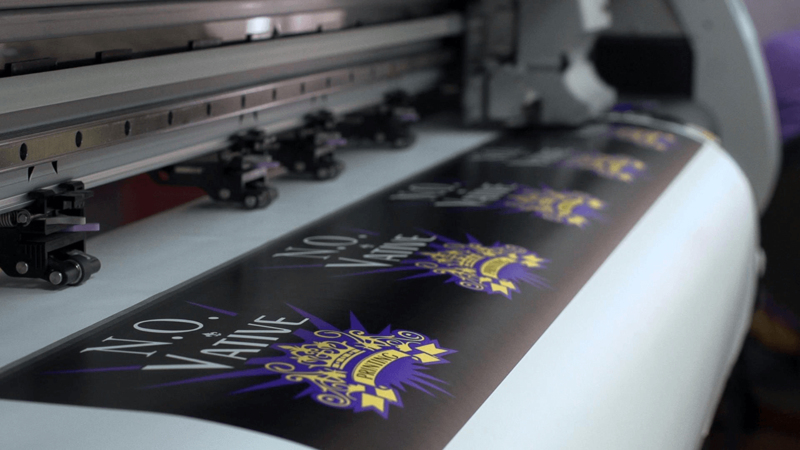 Since 2007, N.O.Vative Printing has been a leading resource in design and print production in Metaire, Lousiana. From our humble beginnings in the garage, we have consistently expanded our services to better meet the ever-changing needs of our clients. From small business to large corporations to little (and big) league teams, we have the right products at the lowest price with the highest quality customer service. We are flexible enough to meet tight deadlines and large enough to leverage the best possible price on any size project. Whether our client is representing an established brand or needs assistance in developing a logo, we have the expertise to handle any project from concept to finished product. We have developed our website as a comprehensive resource for your physical branding needs. It contains information on tens of thousands of printed items that can fully encapsulate your brand. Please take some time to browse our website for new ideas and example pricing. Feel free to get in touch with any questions. We are always happy to share our knowledge of brand management.